Grusomhetens Teater is invited to the 2018 biennale “13th TheaterX International Dance and Theater Festival”, to present its most recent production, “Lament II”, written and directed by Lars Øyno. The festival will take place from the 15th of June to the 16th of July in Tokyo at Theater Xcai. Lament II will be the company’s 4th engagement with Theater Xcai and our first participation at the International Dance and Theater festival (IDTF). The premiere of Lament II took place on the 20th of February 2018 at Grusomhetens Teater’s stage. Hanne Dieserud, Sara Fellman and Mika Hibiki are engaged in a highly physical demanding performance, which is as much dance as theater. The play is not based on any manuscript nor has a dialogue that seeks to reproduce reality. In this musical stereophonic dialogue, the body of the actor becomes the tool, the music is composed by voices and movements and the scenography is created by light patterns on the walls. Grusomhetens Teater inspired by the Japanese tradition shared by Mika Hibiki during the creative process, presents a different aesthetic approach towards our work. A composition of two tradition, the Western and Eastern, that express the universal expression of grief, the Earth’s cry; -the cry of human’s existence, which is kept inside and hidden because of the rigid restrictions of our civilization. We are looking forward to present “Lament II” to the Japanese audience and international artists, to develop our vision further and get inspired by artist all over the world. 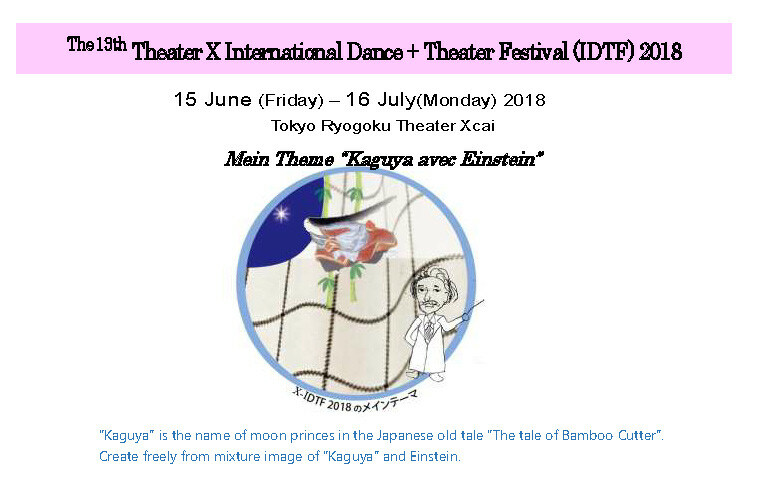 The Japonese premire at the International Dance and Theater Festival will take place on the 5th of July 2018 at Theater Xcai.